In a busy workplace, scheduling conflicts happen. Whether this means you have one employee scheduled to work in two locations at once, or you don’t have enough employees to run the floor during a shift, it needs to be resolved quickly (and without a lot of drama). What are common scheduling conflicts? The three most common scheduling conflicts are double-booking, scheduling unavailable employees, and unbalanced shift distribution. Double-booking is when one employee is booked to work the same shift twice or at two different locations during the same shift. It’s usually the result of human error. Opting to use a technology solution with intelligent scheduling will aggregate employee schedules into one location to help mitigate the risk of double-booking. Booking employees to work when they’re unavailable hurts your schedule, too. All the work that goes into creating a schedule for your employees is useless if you don’t collect their availability before finalizing the schedule. You may want to implement a system or use software that allows employees to enter when they can and cannot work to keep track of availability. Unbalanced shift distribution occurs when one or more of your workers gets more shifts than the others. This can create conflict between you and your employees or amongst team members. Avoid the frustration with an employee management solution that can give you control to even out shift distribution or reward the hardest workers with more shifts. Breathe. As the person managing the situation, your reaction and mindset affect how your team responds (and who steps up to help). Stay positive and calm. This assures your staff that you have everything under control — and it helps you better see what options are available. Consult your availability chart. You need to know who isn’t scheduled during the shift and who could come in. Create a list of who is available, then start reaching out. If you don’t have much time to remedy the situation, pick up a phone. If the need is less pressing, send out a blast email to your team announcing the shift that needs to be covered. Offer employee perks for covering a shift. If you’re having a hard time getting employees to help out, offer them a free lunch or another enticing perk. Step in yourself. If you’re down an employee during a shift, and it’s a slow period, you can consider running with one fewer person than usual. Or you might step in yourself to pick up the slack. Ask an employee to work a double. Talk to employees who are already scheduled for the day to see if they can come in early or stay late. Offer them longer breaks to ensure they keep providing top-tier work and customer service. To avoid scheduling conflicts, one of the most important steps you can take is to establish a process for your workers to communicate their availability each work week. Whether that’s sending an email, submitting a form, or talking it through in a meeting each week, it’s important to have a process set up. But let’s face it, a lot of scheduling conflicts happen when processes are manual, like when a single person (or multiple people) has to reconcile multiple spreadsheets or documents. So the best way to avoid mistakes is to remove the possibility for human error. Employee scheduling software can help you better create schedules and track your employees. An employee management system can also help you determine who your most productive employees are — and when they are most productive — to maximize performance. 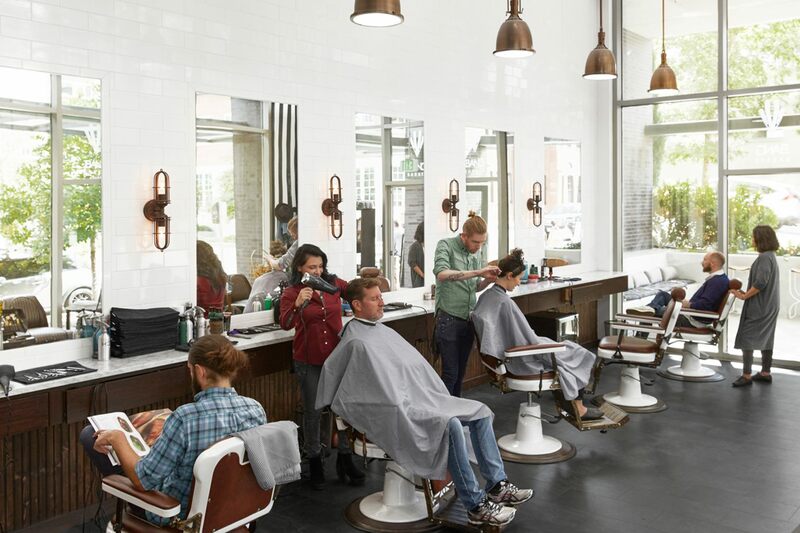 If you run an appointment-based business, scheduling software (like Square Appointments) can decrease conflicts by allowing customers to see when there’s availability with one of your service providers and book a time online. Then, all of these appointments can sync to each employee’s personal calendar to ensure everyone knows when they need to be in. Once you create an employee schedule, make sure you distribute it by email and then post it in a common area. This will get feedback sooner rather than later and help all team members see when they’re due in.